This year at the CVEX, 4-H clubs from across the island will be displaying their exhibits for your viewing. The types of entries include crafts, honeybees, small engines, sewing, quilting, foods, photography, beef, dairy, cavies, goats, poultry, swine, rabbits, sheep, dogs, chinchillas, and horses. Let the island youth show you their passions and maybe help you find a new interest of your own! Are you looking for the 4-H entry form? Click 2017 4H Application Form here! 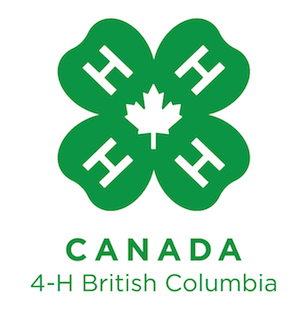 Visit www.bc4h.bc.ca for more information on the local 4-H groups in your community.